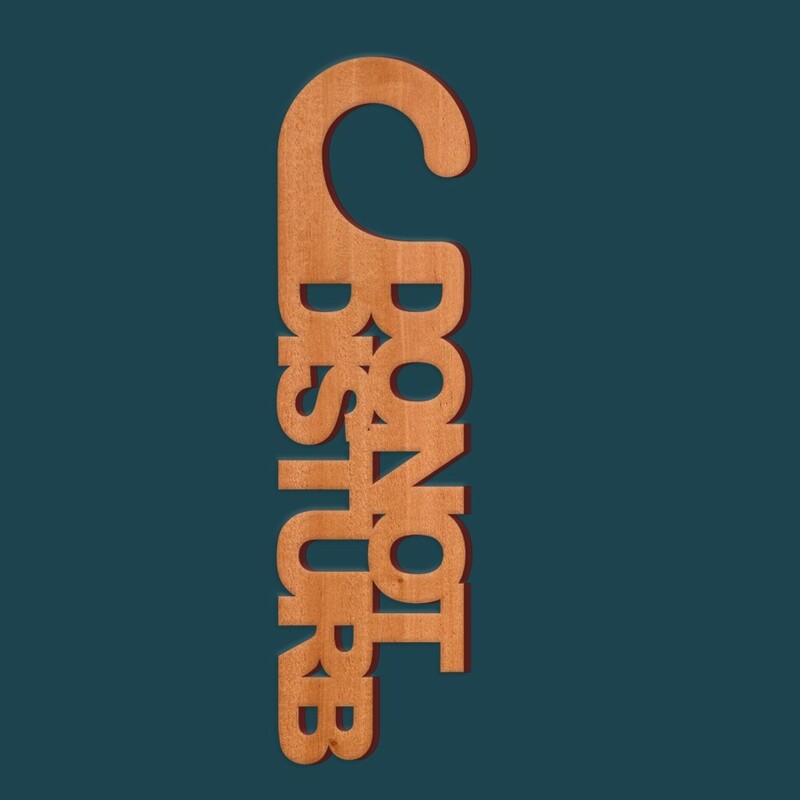 These router cut wooden do not disturb signs are quaint and unique, for a rustic boutique hotel or AirBnB. 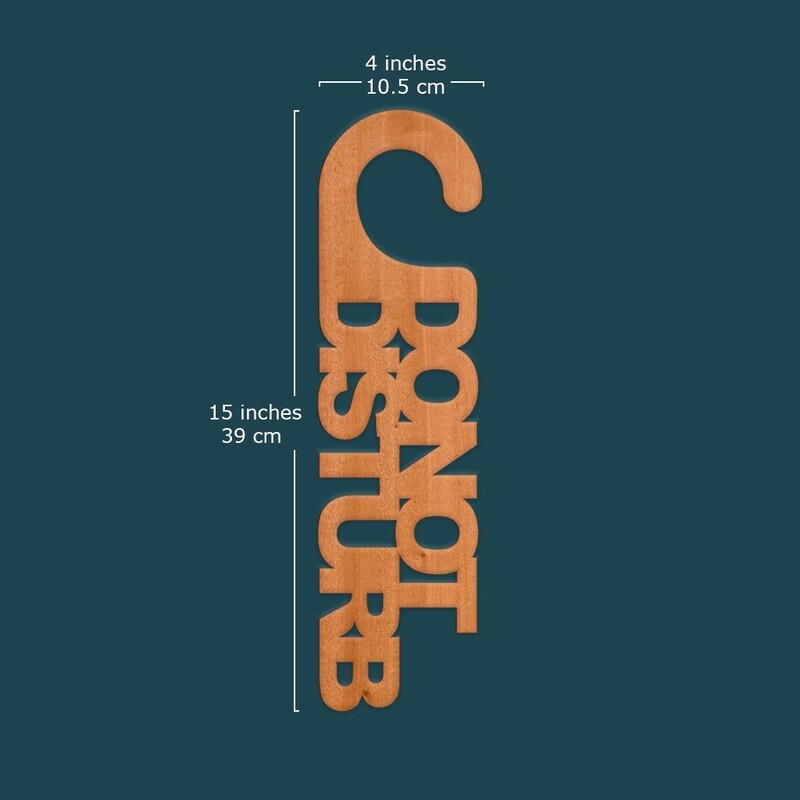 You can custom cut your hotel door hanger signs too. Be inspired and be creative to let us know how you would like your own signs.